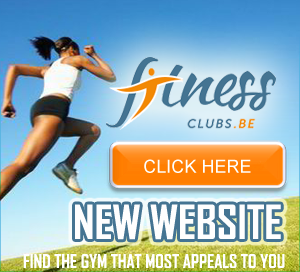 Are you looking for a fitness club in Brussels ? 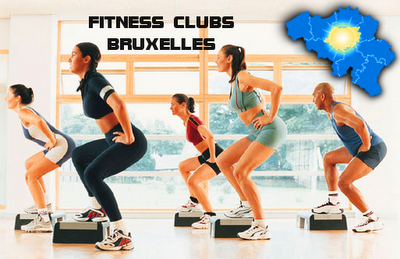 More than 80 fitness clubs in Brussels... How is it possible to choose a good one?! 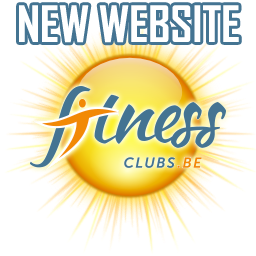 On this website you'll all the fitness clubs listed in Brussels. We can classify the fitness clubs in 2 categories: fitness chains and independant gyms (fitness clubs). Here is a map of the gyms listed in Brussels. YELLOW markers represent "standardized clubs ", that is to say, the clubs belonging to a chain of clubs typically extended at national level (eg Healthcity, Basic Fit ...). BLUE color markers represent "independent gyms" located in Brussels. - Sport Drinks / sport food. Generally, staff are qualified, trained or specialized in fitness. What are the advantages and disadvantages of these two types of gyms? • Good price / quality ratio. • Group lessons of high quality. • Staff trained and professional. • a first "discovery session". • Equipment and facilities at the forefront of technology. • Quality of space and architecture. • Contracts tend to become annual. • All contract terms are not always clearly explained to customers. • The system is standardized. • Slight lack of conviviality. • Registration fee and administrative costs can be high. • Duration of subscriptions: from monthly to annual. • Group classes of very good quality. • Bar with drinks and foods. • Equipment and facilities generally a little less modern than "standardized clubs". • Quality of spaces and more traditional architecture (which is not always a disadvantage). • Sauna and shower rooms also more traditional.